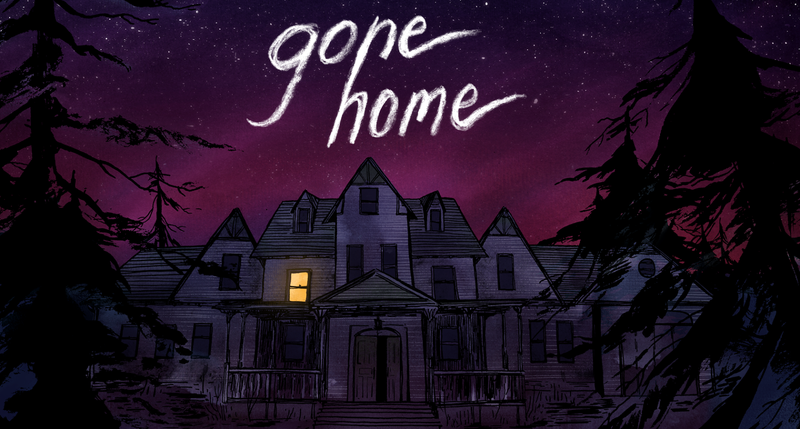 My latest PopMatters article is now live: The Making of Family in Gone Home. For a game that's completed in just under two hours, there sure are a lot of interesting things to discuss. In case you missed it, I already wrote a bit about my nostalgic sentiments here. Scott and I also chatted about the game in one of our occasional debrief podcasts, in which I try, at least a little, to play the devil's advocate. 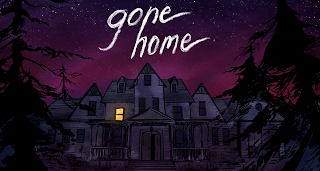 That is to say, there are plenty of reasons you might just dislike Gone Home, and that's OK.
With this PopMatters piece, I tried to explore how exactly the game manages to create a sense of family, an all too rare occurrence in games. While yes, the objects in the game map the tangible outlines of the family, the process by which their lives become real is participatory. When so much is left unsaid, the game is as much a combination of role playing and self-reflection as it is constructed narrative. In all likelihood, your own family experiences heavily influence all the minor perceptions you make while you play the game, and subtly augment your understanding of the Greenbriar family. Of course that doesn't mean this somehow gives the game a pass. It is, in fact, a constructed experience. Nevertheless, and this applies to something like Dear Esther as well, the act of play is far more than mundane exploration. It's not a slideshow. Does it paint the way forward for narrative in games? Well, I wouldn't go that far. But I do think these small participatory narratives, particularly when done so well, prove good stories don't need the trappings of an epic. They just need intimacy and outlines. We'll take care of the rest.